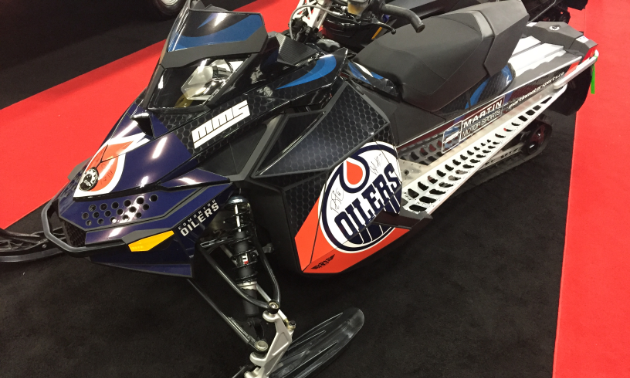 October in Edmonton means autumn colours, Oilers hockey and the Alberta Snowmobile and Powersports Show. 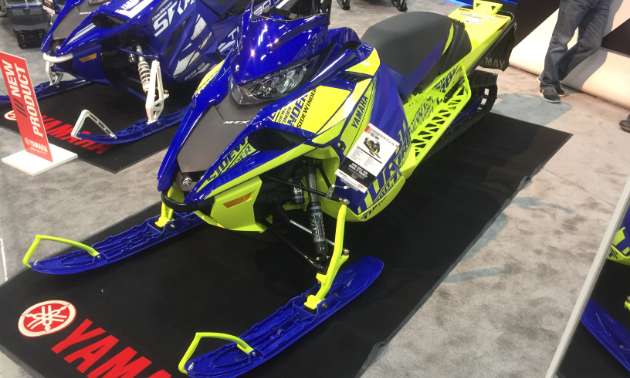 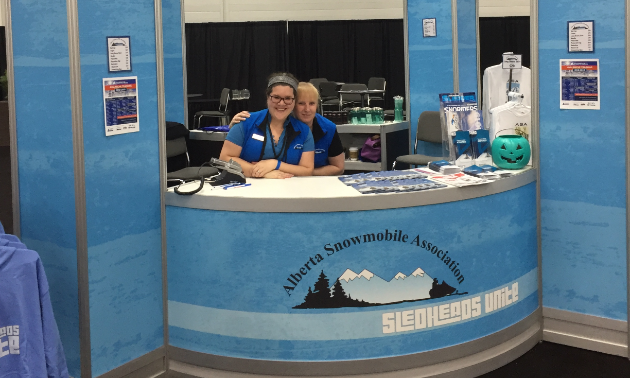 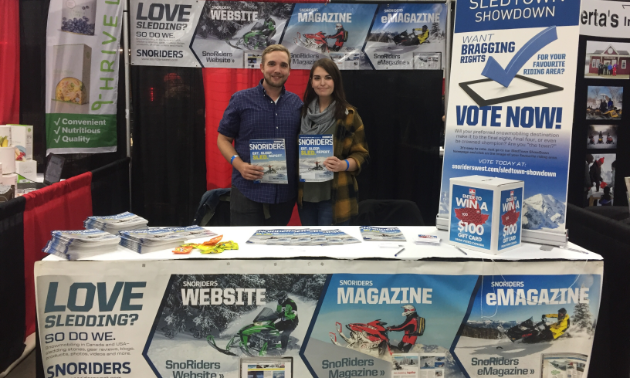 Eager snowmobilers gathered at the Edmonton Expo Centre for the weekend of October 12 to 14 to amp themselves up for the upcoming sled season. 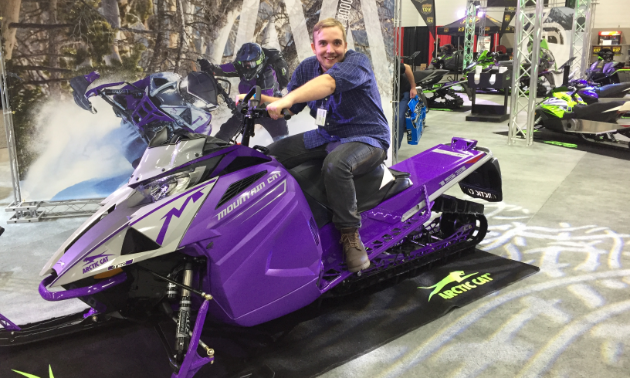 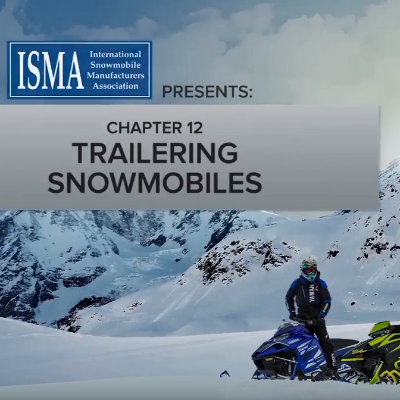 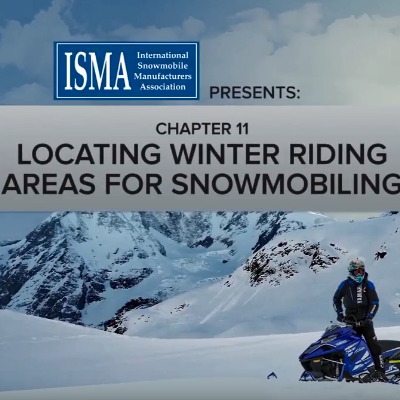 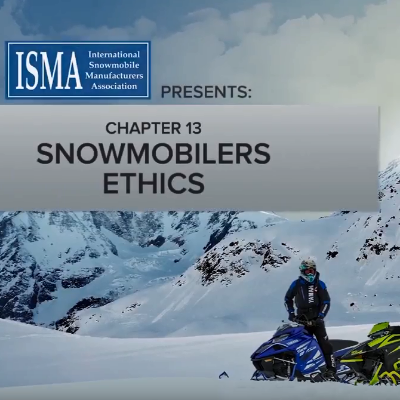 Jason Woods, advertising consultant for SnoRiders, took in the event, sharing his photos and thoughts on Alberta’s biggest annual snowmobiling shindig. 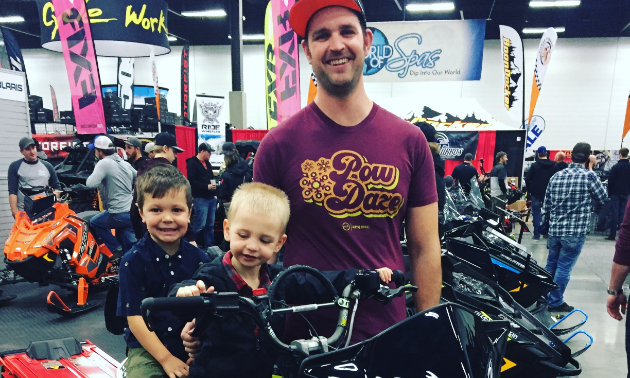 Take a gander at his pics and comments, then say “hi” to him if you happen to be going to the Saskatchewan Snow Show at Prairieland Park on the weekend of November 2 to 4, 2018.